Hello, children and grown-ups! 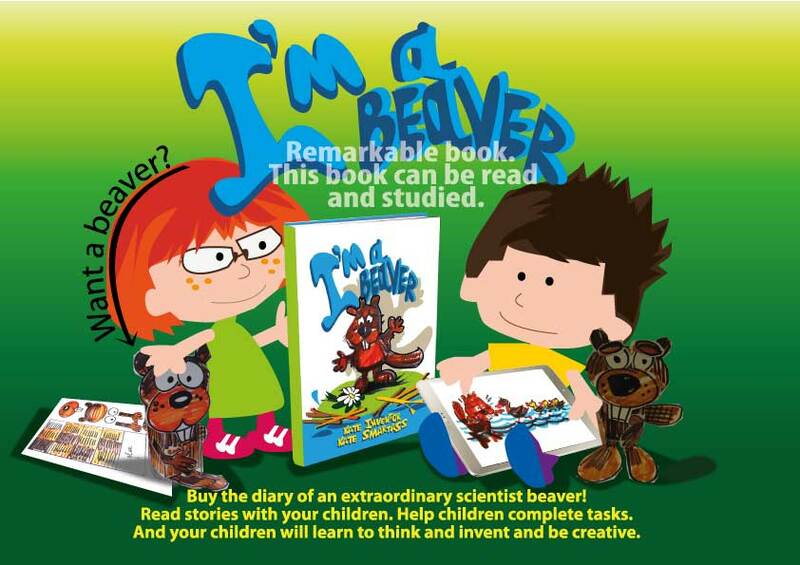 You’re holding the published diary of an extraordinarily clever beaver. Just like other beavers, he used to live in the forest, but later he moved to an elementary school. Now Beaver lives at home with a pair of adorable twins. The boy’s name is Darren and the girl is called Sophie. Beaver is incredibly clever. He’s interested in almost everything and has lots of creative ideas. From the first day he held a notebook in his paws, Beaver has kept a diary. He writes down his thoughts, questions that pop into his head, important events in his life and of course his illustrations. This makes up fascinating stories with pictures. Beaver has already filled up a few notebooks. One of them is in front of you. 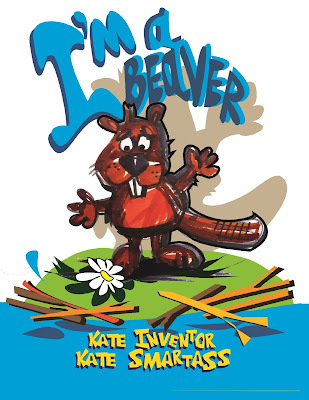 By reading this diary, you can find out all about the amazing adventures of Beaver, Sophie and Darren. You’ll be able to learn, think about and use new information, retell or invent your own stories and get lots of ideas for elementary school projects. Also, you’ll be able to share new knowledge and skills with your friends, just like clever Beaver does. Having said that, It’s essential that you smile when reading these stories, as this is very important. This diary can be used by children aged between 6 and 10. Dear children, Don’t try to read the whole book straight away! Take your time with it and have fun with the activities. Think about the stories and fill in the info-cards, draw, create and share with your friends. Don’t rush! You will become the MOST CLEVER AND CREATIVE children in the world. My name is Beaver and I keep a diary. Here I write down my thoughts, feelings and I even do drawings too! 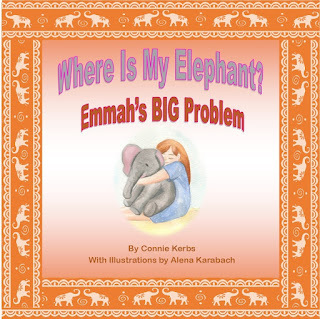 These are my real stories and pictures. For now, I’m living in a house with some lovely twins, Darren, Sophie, and their parents. They brought me home from school, where I lived for quite a long time. I always try to help the twins with their school assignments. Sometimes we play make-believe games together, do different projects, wear fancy dress costumes, take silly photographs, go for walks and simply have fun. Darren and Sophie are very clever children. I would like you to learn about everything too so that you become interested in new things just like me. I have put in several challenges, to make it easier for you to follow. Read my stories, look at the pictures, try to complete the challenges and don’t be lazy. You will certainly become the MOST CLEVER and CREATIVE children in the world.